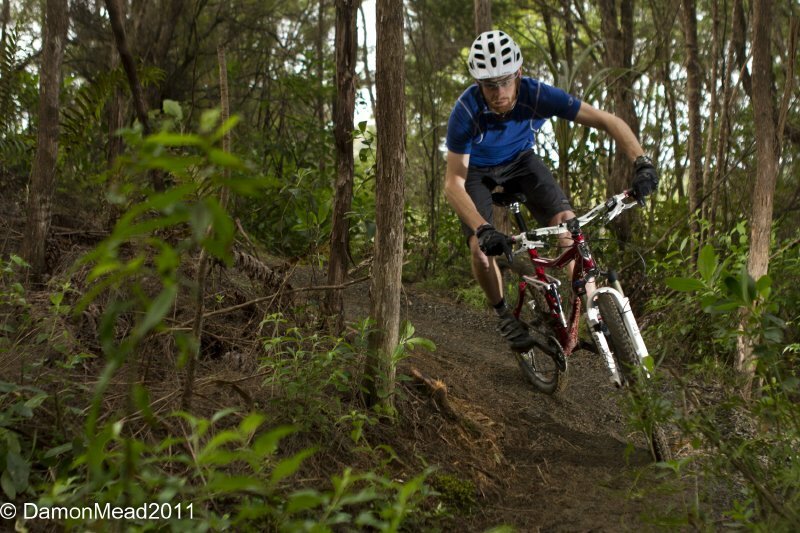 The inside track on some of Auckland’s best MTB trails, from purpose-built singletrack to easy rolling terrain. We’ll put together a day of adventure suited to your individual riding experience. 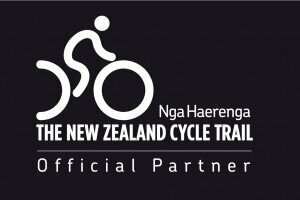 A selection of trails picked to suit your skills and experience. 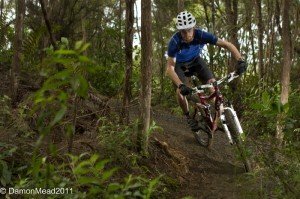 If you are yearning to get out an hit the trails, let our team of experienced riders show you some of the best that the Auckland region has to offer. 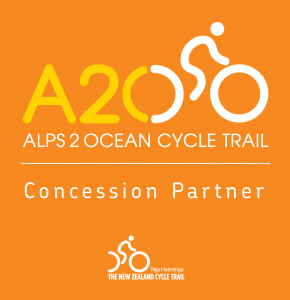 The area has several riding locations that are best discovered in the company of a knowledgeable local! 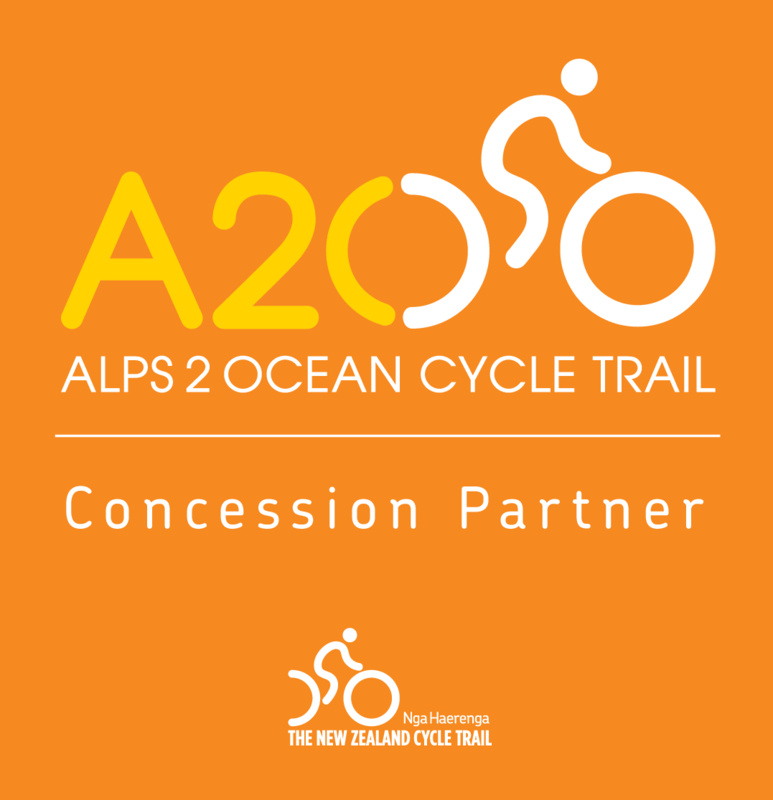 These vary from purpose built technical mountain bike trails in beautiful native forests to easy cycle paths exploring our amazing countryside. We will discuss what you want to experience and create a day of riding you will long remember. 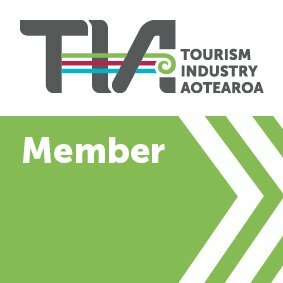 We can also create custom tours to any of the North Island’s many riding destinations so contact us if you have any specific requests. 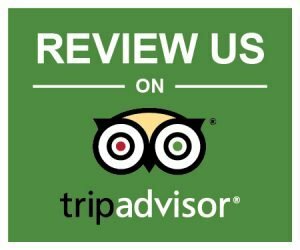 Experienced Guide, Transport, Hotel pickup, Snacks, Performance Hardtail MTB (upgrade to full suspension bikes reccommended), Helmet. Meals:Snacks only, lunch at riders cost.